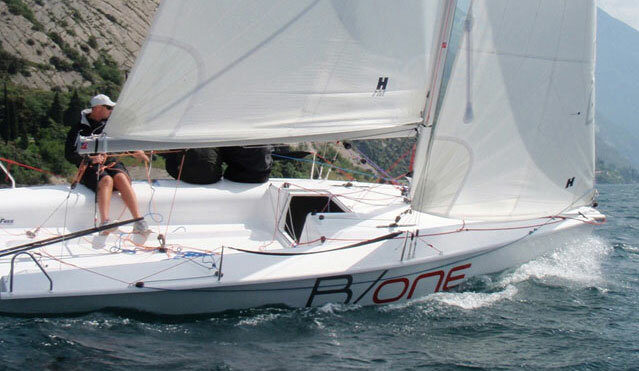 There are some boat models that always seem to sell for less money than similar vessels, here we have six examples of comparatively cheap sailing boats. When searching for a cheap sailing yacht, there is a simple equation: well-known brands command higher prices on the secondhand market than less well-known brands and models, even if the boats are broadly comparable. These cheaper boats often have very little wrong with them, it's just that they didn’t sell as well when new, or did not come from such a well-established brand name. The benefit to the buyer is obvious – a cheaper boat up front. The only downside is that these boats can be a little harder to sell later on. If searching for a cheap boat, it’s also worth looking at where the depreciation curve on a new vessel starts to flatten out – this tends to be at an age somewhere between 12-15 years. Searching for yachts that are less than 12 years old is likely to yield fewer bargains, while older vessels can give rich pickings, especially if key items such as sails, rigging and electronics and engines have already been updated or reconditioned. 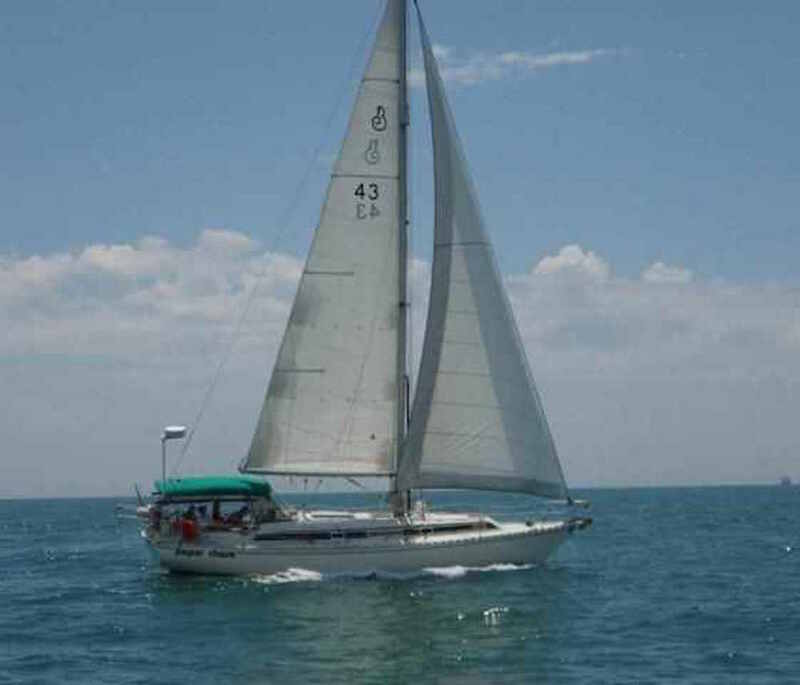 This Idylle 1350 is for sale in Florida and appears well equipped for Caribbean cruising. In all, there were five models, from 29-51 feet, which were produced between 1982 and 1988–89. Many were simply adaptations of the hulls used for the company’s First range of performance cruisers with a cruising-style keel that had a longer chord length, a more substantial coachroof and a counter-stern that increased length on deck. The 43ft Idylle 1350, pictured above, offers well appointed accommodation with two en-suite cabins, a spacious saloon and lavish galley with excellent stowage and worktop space – all for less than £60,000 asking price. 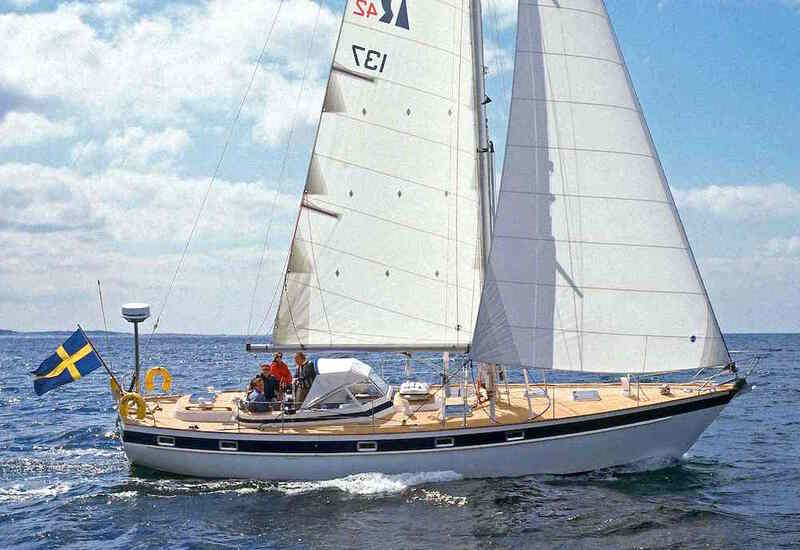 For a comparable new yacht review, see: Beneteau Oceanis 41.1 First Look Video, or for a similar secondhand review: Beneteau Oceanis 400 / 411: used boat review. 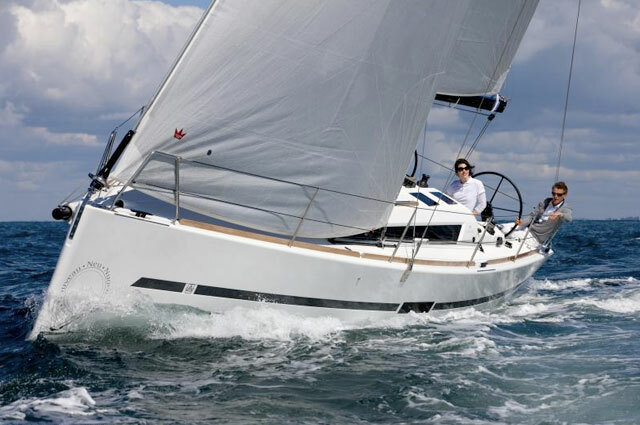 Many of Jeanneau’s older models that pre-date the Sun Odyssey name that was first used in 1986 are not particularly well known and change hands and surprisingly good prices. Yet in 1974 the Melody set new standards both in terms of accommodation layouts and heavy weather performance. It was one of the first boats of its size with a modern two-cabin layout and also benefits from a large galley and excellent stowage. On the downside, the sleeping cabins are smaller than those of more recent designs and darker veneers than are currently fashionable were used for the interior woodwork. A deep draught by the standards of the 1970s of 1.9m, combined with a 3.4m beam makes this a powerful boat that will look after her crew in inclement conditions. If you see a Melody next to a Contessa 32 it makes the British boat look significantly smaller than the 2ft difference in overall length suggests, while the greater freeboard both increases interior volume and makes for a drier ride on deck. 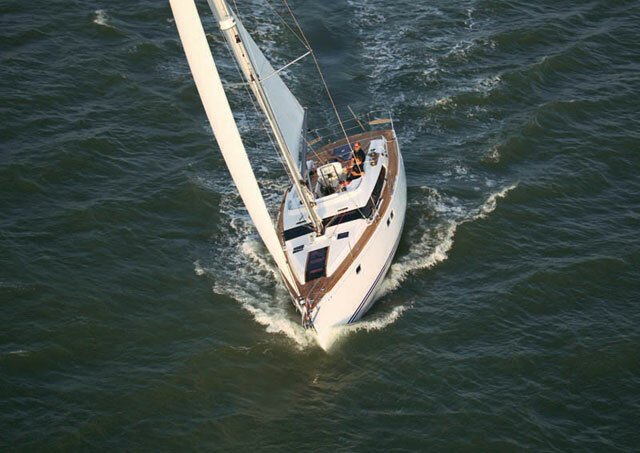 Anyone who doubts the pedigree of the Melody should note that it’s a slightly smaller version of Laura Dekker’s Jeanneau Gin Fizz 37, in which she became the youngest person to complete a solo circumnavigation, at the age of only 16. For a broader view of the Jeanneau ranges – past and present – see: 5 Jeanneaus: Melody, Sunrise, JOD 35, Sun Odyssey and our most recent new Jeanneau cruising yacht review: Jeanneau Sun Odyssey 419. In their day the Westerly GK range of 24, 29 and 34ft performance cruisers were was seen as being very fast boats that still offered very useable accommodation. By today’s standards they are a very moderate and conservative design, albeit one that still offers excellent vice-free handling and a good turn of speed. Despite the low-profile wedge-shaped coachroof, there’s six foot headroom in the saloon. The generous beam by the standards of the late 1970s and early 80s provided accommodation for five, which is a surprising amount of space, given the boat’s modest overall dimensions. 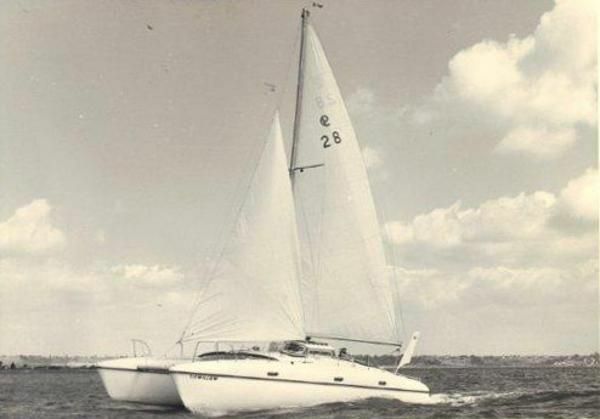 However, demand fell off a cliff in 1982, when the Konsort, with its fuller bows and significantly larger forecabin, was launched, even though the newer boat lacked the GK’s speed and refined handling characteristics. Today the GK29 sells for as little as 50-60 per cent of the price of a Konsort, making it excellent value. Learn more about the world of Westerlys: 5 wonderful Westerlys: Centaur, GK24, Discus, Fulmar and Oceanlord and 12 great Dubois designs. 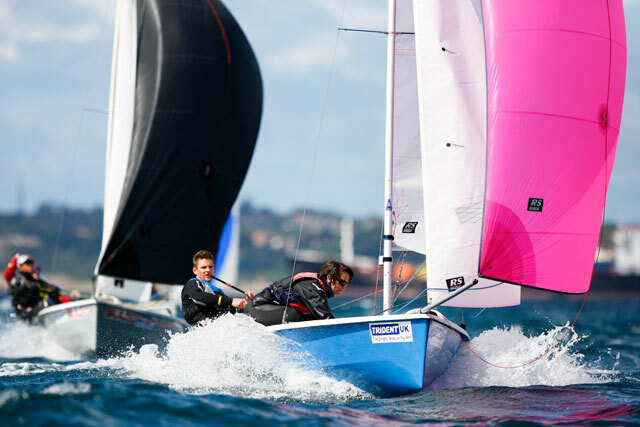 If you’re looking for a boat in which you can enjoy both cruising and competitive one-design racing, the Sigma 33 represents one of the best options. Both hull shape and styling belie the age of the design, which dates from 1979. Part of the reason for this is that designer David Thomas eschewed the bigger excesses of the old IOR rating rule, combining a fair hull shape with a sensible keel design. Nevertheless, compared to newer boats, the Sigma 33 has less form stability and doesn’t benefit from a low centre of gravity bulb keel. 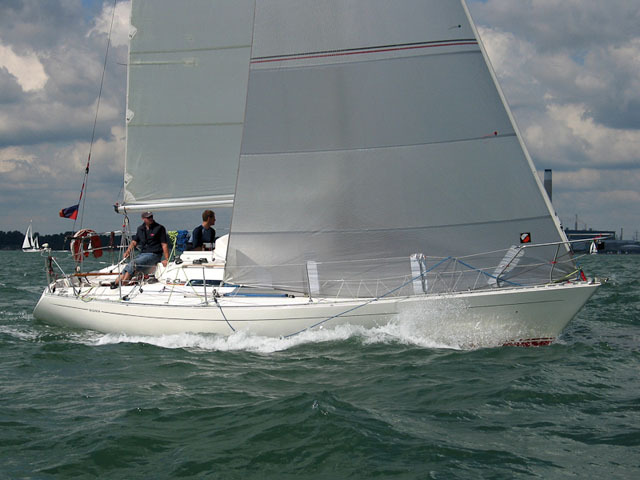 While the best boats with race specification sails sell for more than £20,000, there are a number of examples in a sensible operational condition that have changed hands for less than £15,000. Another option in a similar mould is the Hunter Impala 28, a smaller and proportionately lighter Thomas design from 1979. Boats from this top-notch Swedish yard are reputed to hold their value extremely well, although this model appears to be an exception, with many examples changing hands for a fraction of the price of the German Frers designed 42F that succeeded it in 1991. The 42E was intended as a serious cruising yacht, with a flush deck and ketch rig, although a sloop was later offered as an option. The increased freeboard needed to create good headroom in a flush-deck cruising yacht significantly adds to the internal volume and helps to give the accommodation a good feeling of space compared to similar sized yachts of this era. 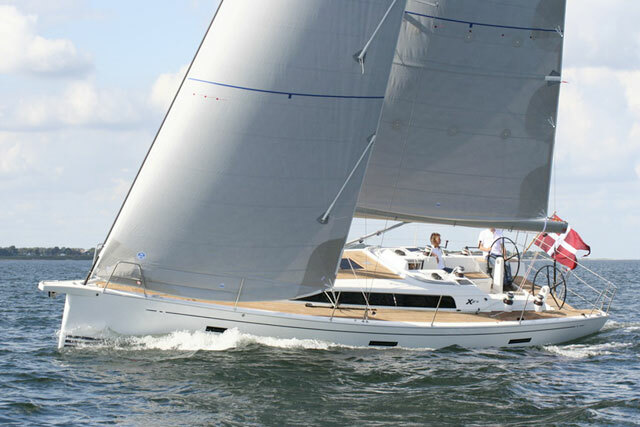 Take a look at the range in more depth here: 6 Hallberg-Rassy yachts for serious cruising. 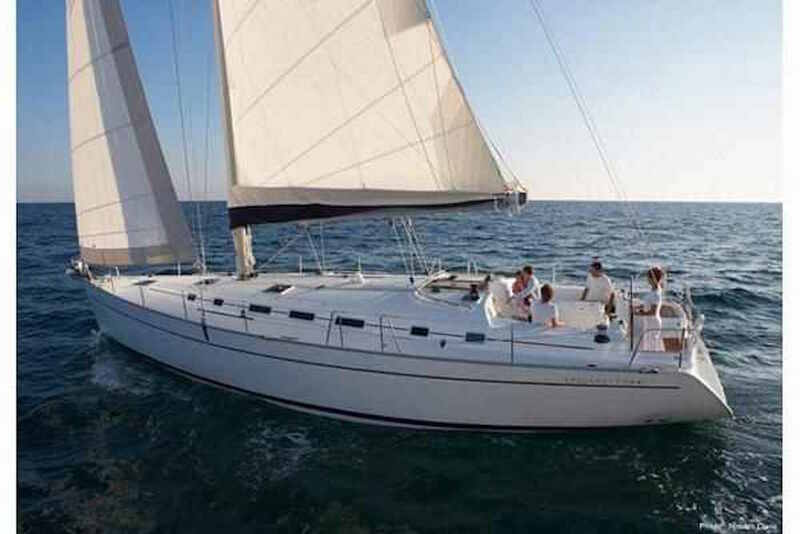 This is a more modern range, built in the mid to late 2000s and aimed primarily at the charter trade. 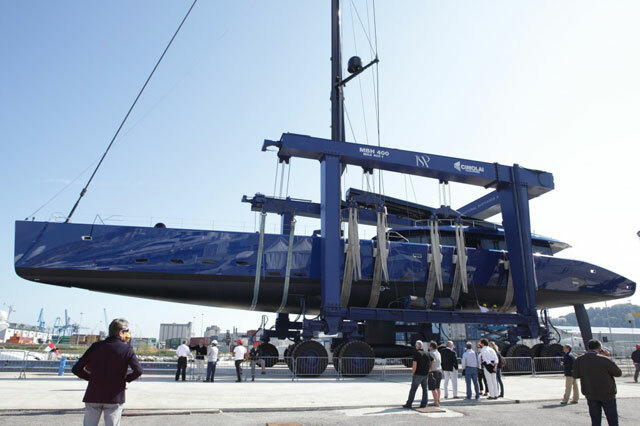 They were offered as an economically priced option, with, for instance, lower-specification deck gear than the main Oceanis range, but may still be worth considering for those looking for a modern design that offers an impressive amount of space without breaking the bank. There were also models at 39ft and 43ft. 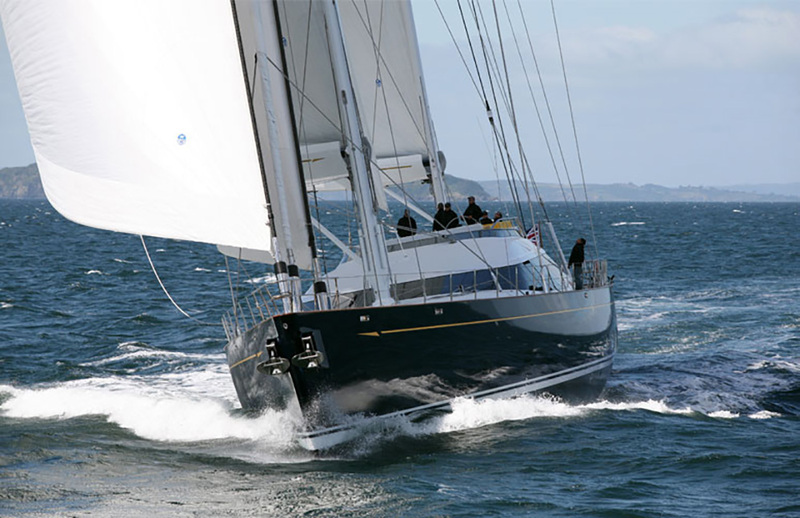 Other great value older yachts in today’s market include the Discovery 3000 (see 30 footers with amazing accommodation), the Sadler 32 (see 5 best first sailing yachts), the Swedish built Maxi 95 (see 8 great centre cockpit cruising yachts).